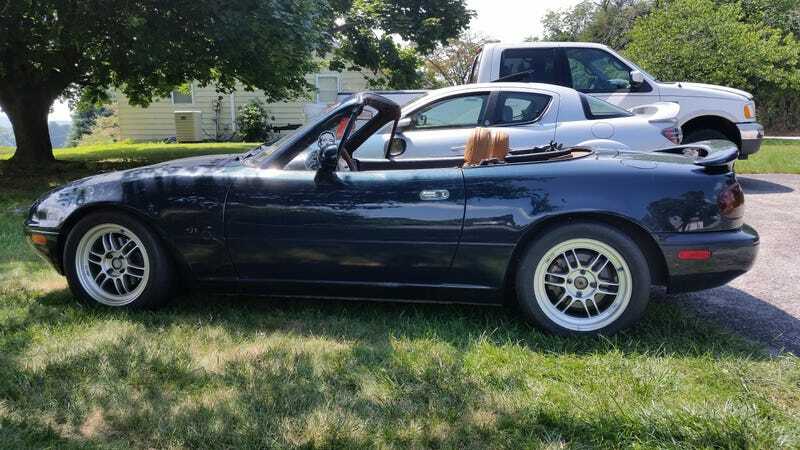 NA with a 3.2L SHO V6? I know that engine can be put into a RWD application. I haven’t found if the driveline will fit. The engine would definitely fit. It’s not within my realm of possibility anytime soon....but still.